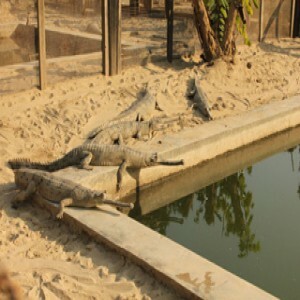 Meet Local People Tour is the only tour package in Nepal that has been introduced in a unique way. 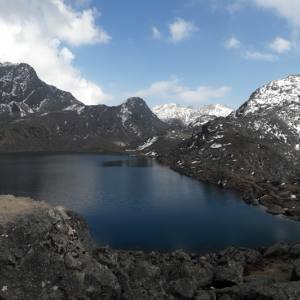 It is ok to add this tour along with your other major trips in Nepal and feel the worth of staying with locals on their way, enjoy the culinary session and prepare the mouth watering dinner in the countryside. 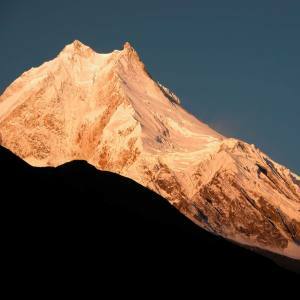 This is not for comfort, but for the different experience during your Nepal Holidays. 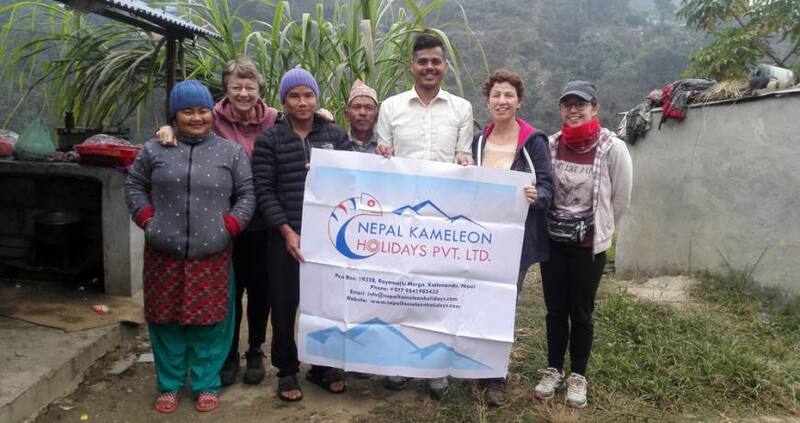 The beautiful session of experiencing the local lifestyles in the countryside is offered by Nepal Kameleon Holidays. 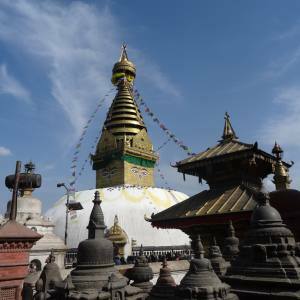 The tour begins with one day Kathmandu sightseeing tour that lets you explore the medieval arts and cultural monumental sites. 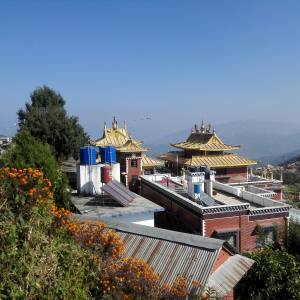 Boudhanath and Pashupatinath are the UNESCO listed sites for your tour in Kathmandu. 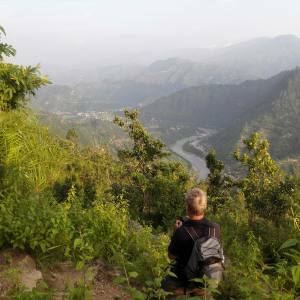 The real pleasure of the Meet Local People Tour embarks when you drive to the Salangghat village, located on the Kathmandu Pokhara Highway. Visiting Orbang Primary School, Jaleshworee School, you can get engaged in the social activities and distribute students the stuffs you have brought for them. 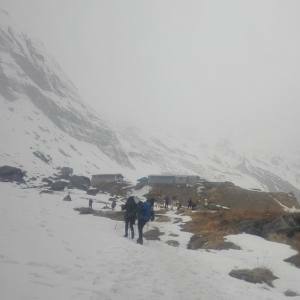 Visiting some of the local villages around lets you an opportunity to explore the community living way, cooking, hike to Siddhalekh (1350 meters) and so on. How nice it will be to prepare the mouth watering dishes by yourself and serve it to the local family. 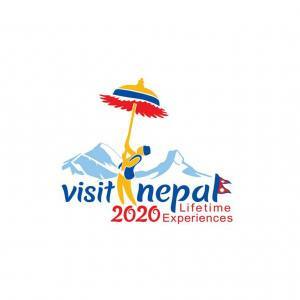 Interested in Meet Local People Tour in Nepal with an outstanding experience of differently organized tour? Please, do not hesitate to send us an email for more details. For the quick contact: send us message on +977-9851159455 (WhatsApp and Viber). Day 03: Drive to Salangghat (3 hour), visit Orbang village and school. Day 04: Hike to Nibuwatar village, visit Jaleshworee School. 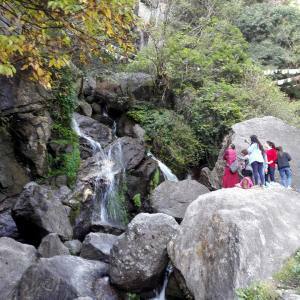 Evening hike to Majhi Gaon. Please, carry your sleeping bags and anti-mosquito body spray by yourself. Day 03Drive to Salangghat (3 hour), visit Orbang village and school. Day 04Hike to Nibuwatar village, visit Jaleshworee School. Evening hike to Majhi Gaon.